BROKEN APPLIANCES? IT'S TIME TO CALL TRIPP'S! 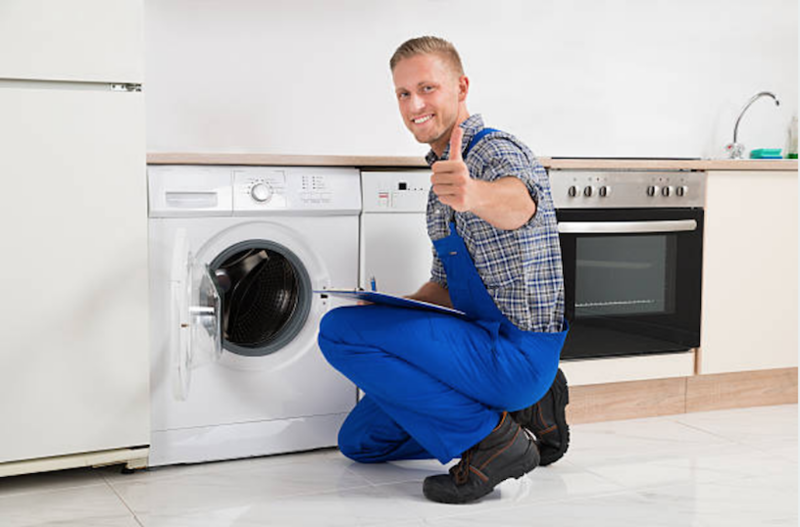 Here at Tripp's Appliance Repair of Richardson, we value giving the maximum satisfaction to our large base of clientele. Our ultimate mission is the meet the exact needs of customers by delivering outstanding repair services. ​It is very uncommon for one to attempt repairing a broken appliance such as a washing machine. It is a daunting task! Fortunately, we extend our services to Richardson TX to resolve these repair needs at any time and day. Essentially, we want to listen to your side of the story, explaining the problem as you understand it. Our company is based on the policy that the client should provide relevant preliminary information to allow us to make the necessary arrangement before proceeding to the homes. We ask for this information to avoid multiple trips to our stores looking for the necessary equipment. Therefore, feel free to share what you know to save time for mutual benefits. 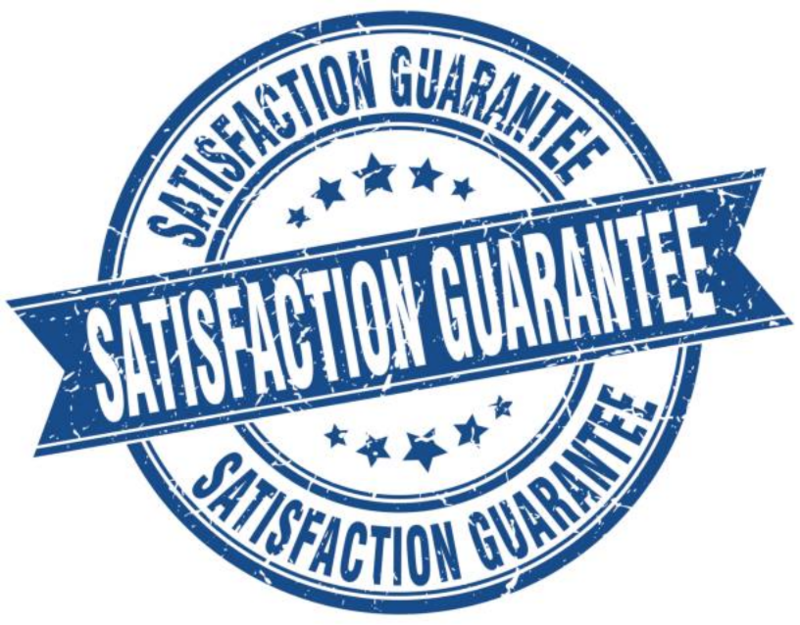 The next thing we do is guarantee maximum satisfaction to the clients. Our fascination with customer satisfaction rests with the pleasure that comes with solving the appliance problems of our customers in Richardson. We ensure that all our servicemen are accredited and insured. This is in addition to being highly trained and a proven track record of excellence. Our staff members can, therefore, answer all the queries that you may have. Also, you can visit our FAQ page for some of the common questions asked by our clients. You give us a notice of a broken alliance. The appliance could include a wide range of devices you have in your house, including kitchen appliances, laundry devices, and dishwashers. We have enough expertise to repair these appliances. You seek information about our reputation from your sources. You may see the reviews from our customers online or seek recommendations from friends or neighbors. You will find that we have a very positive reputation in the neighborhood. We are also among the most mentioned appliance repairers in Richardson. Look for our contact information and call us. It is very simple! Dial the phone number provided or complete the contact form and we will call you in short while. During the phone call, we will need to know the problem with your appliance. So, we ask some questions to help us understand the issues first before coming to your place of residence. Your response allows us to identify some issues to help with the diagnosis of the problem. 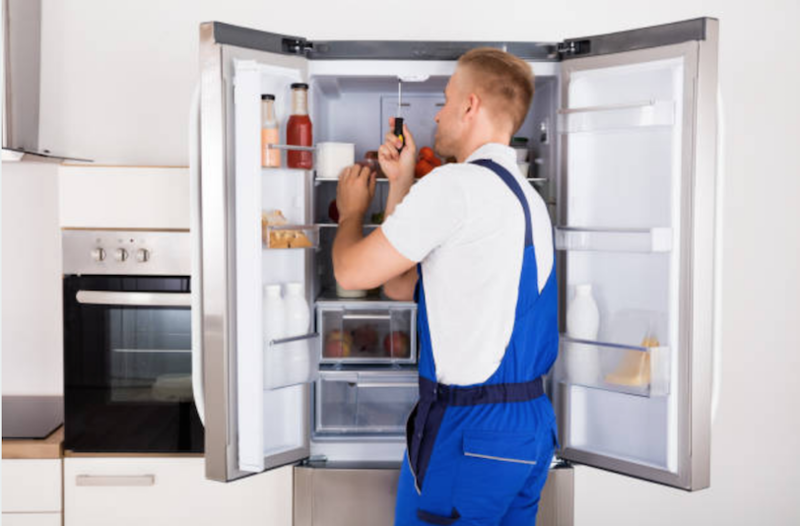 After having the bigger picture of your appliance and the problem exhibited, we can choose to give some troubleshooting guidelines and depending on the gravity of the issue, we can choose to come and execute the repair ourselves. Our experts will get to your residence in 2-4 hours. Before repair, we also provide you with a quote. The next thing you see is the arrival of the repairmen dressed for the job. That’s it. We avail ourselves. You don’t have to bring your device to us. 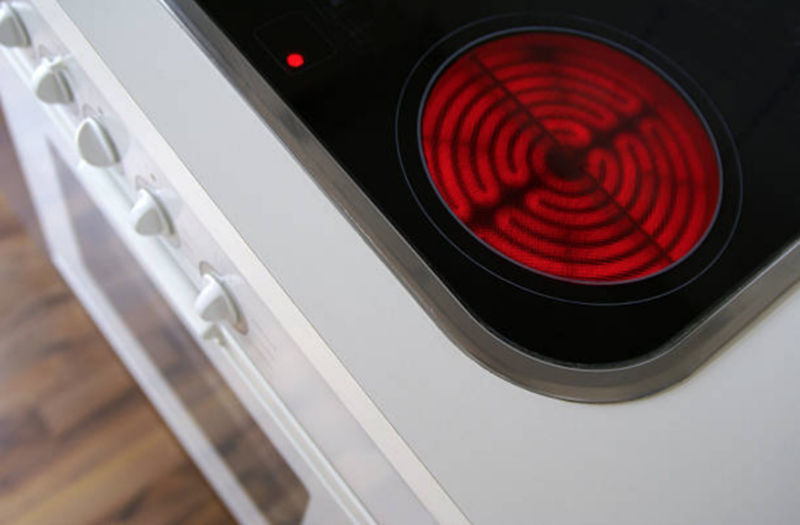 After ensuring that the appliance can function normally, we will let you test it to your satisfaction. Then we will provide you with a bill. Our policy demands that satisfaction should come before billing. Your machine will get back to work, serving your purpose and eliminating the stress you previously had. We wish that you can have a seamless functionality with your devices. But in case of similar problems, we hope that we will receive your call for the repair. Yes! We guarantee that our service gives you 100% gratification because we care about how you feel about the repair process and final product. We are certain that we will create a smile to our clients. How long do I have to wait for the repairmen after the call? You will wait for not more than 4 hours because our tech team is always set and ready for dispatch. Irrespective of the location of your home, we ensure that our tech team takes the shortest time possible to show up. Our experience shows that we take fewer hours to arrive and repair the devices, exceeding the expectations of our clients. This advantage is attributed to our efficiency and fully loading the trucks with essential repair tools and accessories. How much will the repair cost? Can I get a quote beforehand? 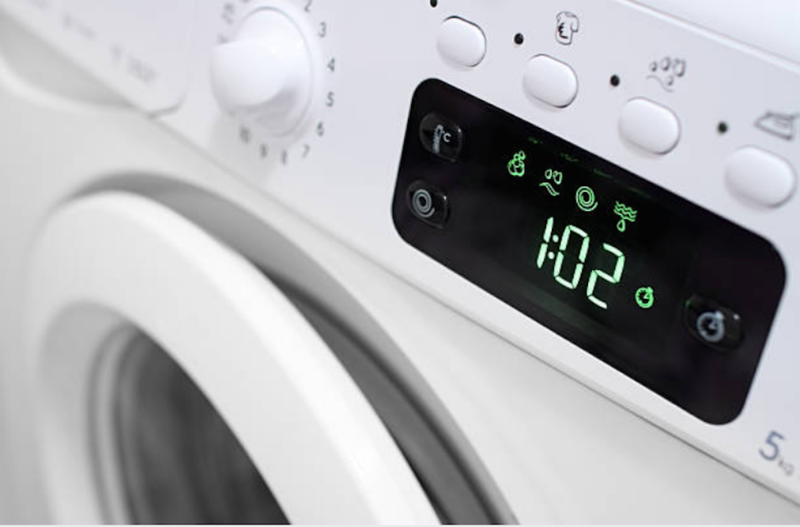 We will charge you by taking into account a vast range of factors such as the brand, appliance type and the degree of the malfunction. However, when you help us in the diagnosis process over the phone, we can give you a discount of about 25 dollars. We offer discounts, just seek one! What would you do when you return to your house only to find a pool of water in the room? When you thought you have seen enough, you spot lumps of ice all over the place. Suddenly, you notice that your ice maker is damaged. The ice might spread further. This is not fun at all. When you thought you can now relax and catch up with your favorite TV program, a very unusual sound distracts your comfort. A shrieking sound that is very deafening and you can’t understand what the problem is. You decide to check on your dryer and find that the machine is not only disturbing, but also not working. You identify the appliance as the malfunctioning. You decide to get your dishes clean after a long tiresome day. When you put the utensils in the washer and press the ON button, nothing happens! Probably the connections have a problem, but no. The problem is the dishwasher itself. You wonder what to do next. Take your phone and call Richardson Appliance Repair! IT'S OK! TRIPP'S CAN REPAIR YOUR APPLIANCE TODAY! Upon having first-hand experience or our services, you will look forward to taking your phone and calling us for similar issues. It is very disturbing to experience underperforming appliance when you expected it make life easier. In fact, a broken device makes your life more frustrating than having one. However, you now have a reliable repair company near you. All you need to do is contact us and let us solve the issues you have. 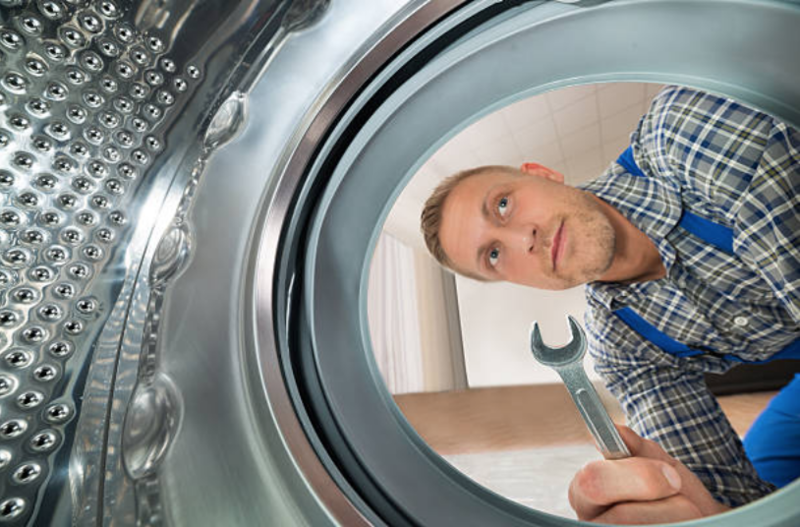 ​One of the best feelings a homeowner can have is to every appliance working normally, and when issues arise, the appliance can be serviced at the shortest time possible. Our clients understand that we qualify for the repair services and they need not spend extra money purchasing new appliances when the broken ones can be repaired with ease. While the manufacturers would want you to make more purchases to replace the broken ones, we are here to save your money and time. Aren’t we doing you good? 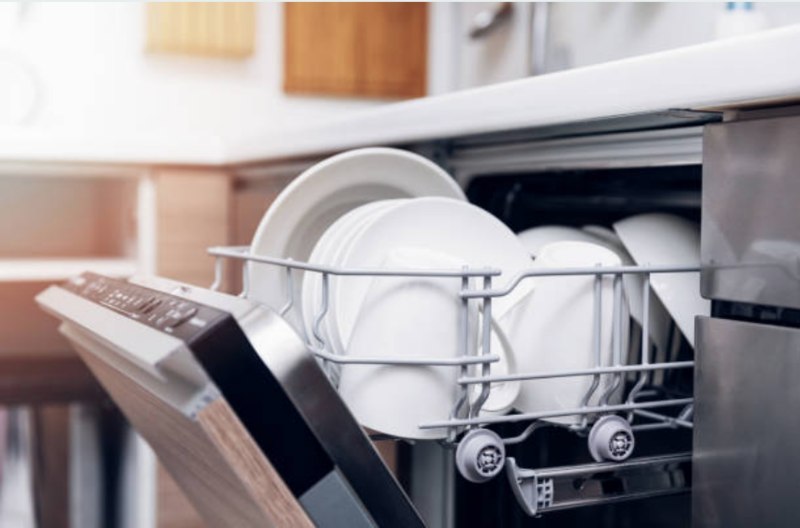 WHY IS YOUR DISHWASHER BROKEN? 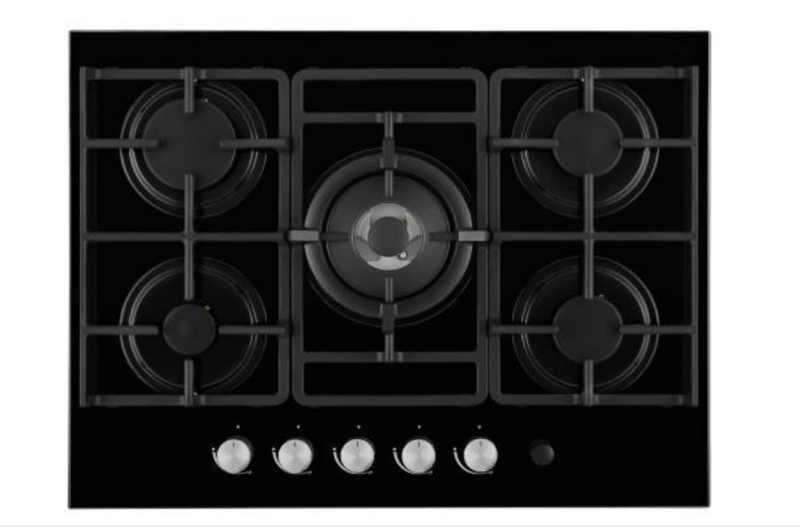 If your stove fails to heat up, give us a call and we will come to provide a solution as soon as possible. Be sure these components are working correct. Troubleshoot a few times each year to be sure. 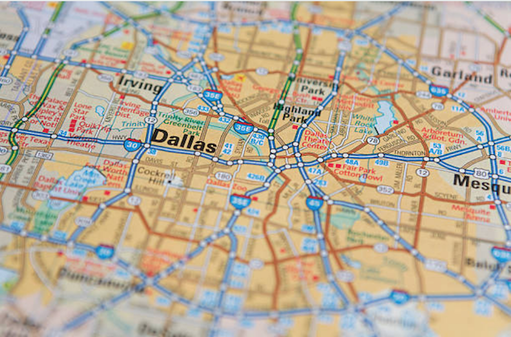 We provide our services to most of our clients in Texas and we derive pride from that. We love it when we can reach a majority of the TX residents because becoming important tom many people give us a sense of importance and pride. WHY DO DISHWASHERS ALWAYS MALFUNCTION? we repair a vast range of appliances throughout Richardson, Texas. However, some appliances are more popular and common than others in this area. 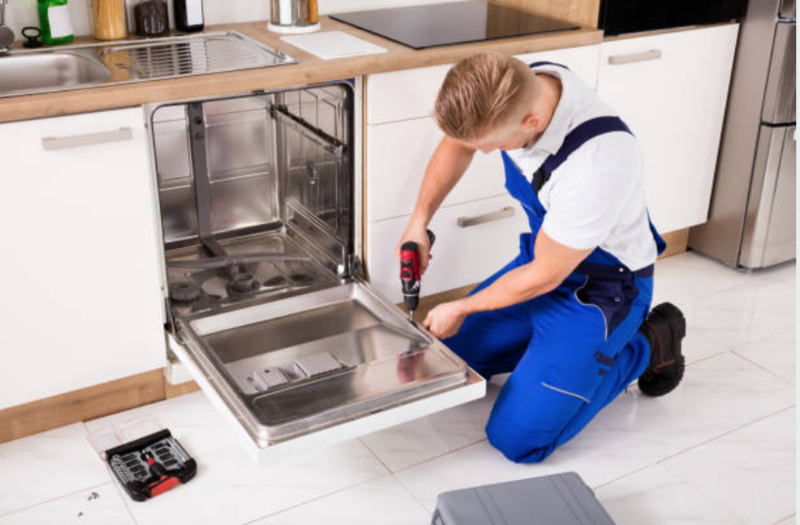 The most common appliances that we repair include dishwashers. These devices demand frequent maintenance and repair because of their frequent uses. Many people do find pleasure washing dishes by hand. Because a majority of people consider it as one of the tiresome or dirtiest chores, having a dishwashing appliance is of great help. In some cases, when your nails are done means that washing dishes is one of the last things in your mind. Also, you may have had a very long and tiresome day at work, and getting home means you want the least of the chores. 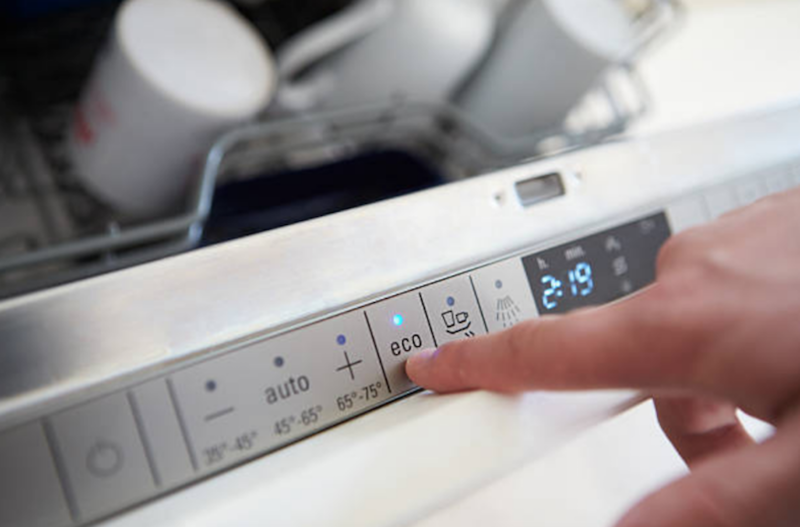 One of the major benefits derived from using a dishwasher is that you save your time and energy. The residents of Richardson Texas appreciate our company and we don’t mention this for the sake of it. We have existed in this service for a long time and received many positive reviews and referrals from our loyal customers. When we visit a client’s home make the repairs, we don’t stop there. We go an extra mile to ask the client for possible reasons of not being happy with our services, and ensure we meet them before leaving the premises. It is for this reasons that our customer become 100 percent satisfied. It is not very unlikely that someone might suggest us to you. This positive reputation rests with our commitment to uphold customer satisfaction as the ultimate goal of our company. ​We have many technicians in Texas and we provide them with trucks to ease the movement within the state. Our steady but progressive expansion is attributed to our long-standing commitment to the customer-led business. We always strive to ensure that our charges remain low and affordable to customers irrespective of their income levels. We also engage our customers in determining the charges because we believe that everyone must get value for their money. We can assure you that once you hire for the repair of your appliances, you will find that everything we say come to pass. This includes the professional and well-mannered approach through which our tech team uses to get your appliances repaired. It is very fascinating to help others, and we pride ourselves on that.